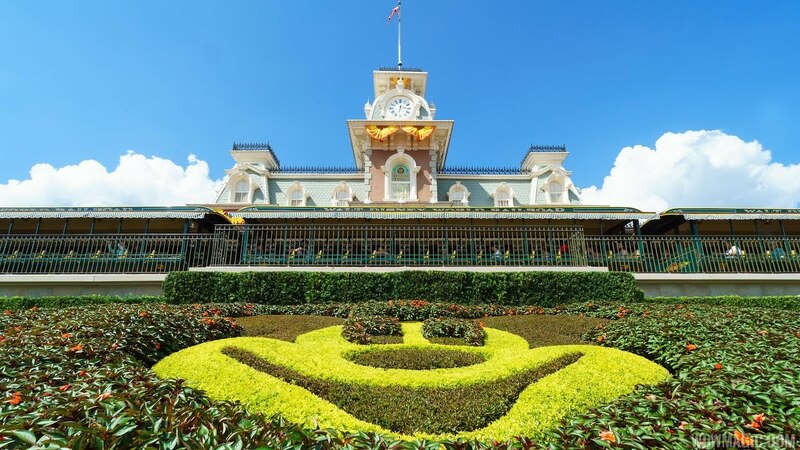 Dec 31, 2013 in "Magic Kingdom"
UPDATE 8:00pm EST: Magic Kingdom has reopened to all guests. 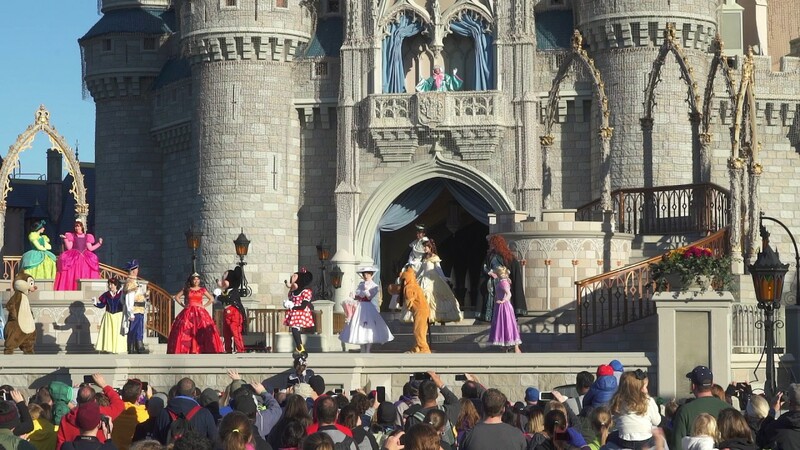 11:04am EST: Magic Kingdom is now at phase 3 closing. 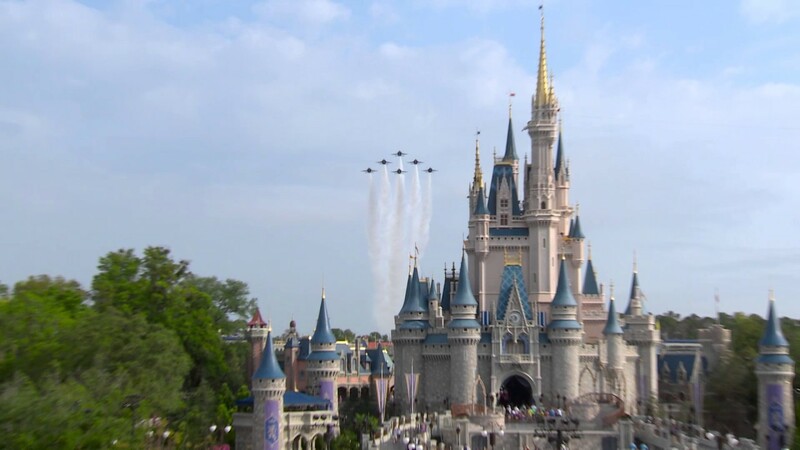 The Magic Kingdom is currently closed to some guests due to reaching capacity (phase 2 - December 31 2013, 9:40am EST). Read the guide to phase closings.